The first round of the World Chess Grand Prix in London started at 2 pm local time with the first move played by the FIDE President Kirsan Ilyumzhinov. 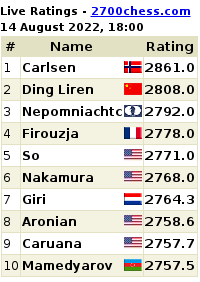 Most of the games started smoothly and the Chinese player Wang Hao was playing very quickly the first 20 moves, with still 1h56 on his clock. 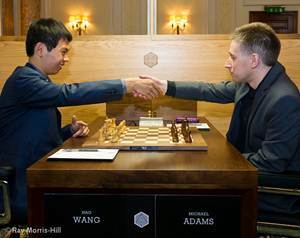 His opponent, British number one Michael Adams who replaced GM Peter Svidler at the last minute. Adams took his time to fully equalize after exchanging the Queens. Adams was pushing the whole game, got a pawn up in a rook endgame but it was not enough to win. Draw. Model Lily Cole takes on Veselin Topalov, the top Bulgarian Grandmaster in a 10 minute 'blitz' chess game. FIDE president Kirsan Ilyumzhinov presided at last night’s opening ceremony for the World Chess Grand Prix London at Somerset House. The evening was hosted by Andrew Paulson of Agon, the new rights holder to the World Chess Championship Cycle, who thanked Vladimir Palikhata, the president of the Moscow Chess Federation, for supporting the reception. Headed his appreciation to FIDE for according him the commercial rights to the World Chess Championship Cycle. Determined Chess Girl Ashley Tapp: Can You Help her Get to World Youth Chess Championship? This young Canadian chess player is trying to raise funds all by herself for her journey to the World Youth Chess Championship in Slovenia this November, 2012. In the last few days, Ashley has been in the news in every major Canadian newspaper, radio interviews, Global LIVE TV, top chess blogs in the world. She's playing chess everywhere - in the market, on the street, at exhibitions... all to raise money for her trip to the world championship. Moreover, Ashley's campaign is special for another reason. 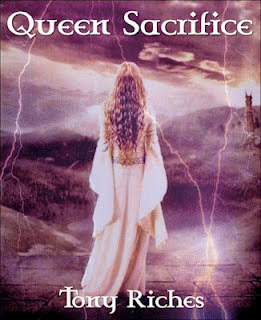 Her crusade is not just about her chess trip. 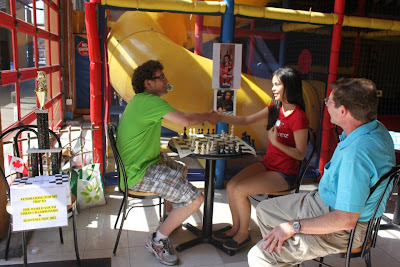 It's also about supporting chess for children, chess in Canada and promoting health and fitness for kids and youngsters! Ashley's mom Sophia told Chess Magazine B&W. 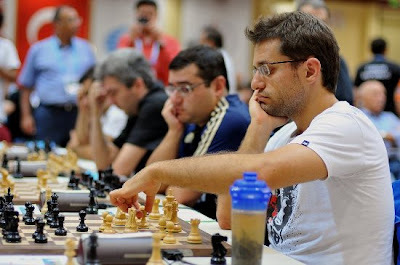 "At the WYCC in Slovenia 100 countries will compete and 1,500 children will be playing chess. 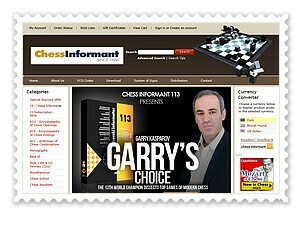 This is a great opportunity for any chess player." 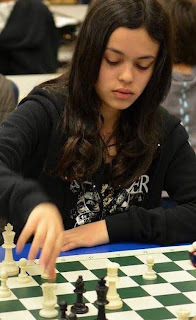 Sophia said, "Ashley finished second at a national championship and earned herself the right to play in November’s World Youth Chess Championship in Slovenia. Parents in Canada have to carry the entire financial burden; they have to pay high tournament fees." Ashley playing in the market to raise funds for her chess championship trip. There is no sponsorship for this little girl to go as Canada does not recognise Chess as a sport. Can this little girl change all that? She has played chess in the streets to raise funds outside the art gallery, to Chapters bookstore and now in the PNE, Canada's largest ticketed event, a historic move by the PNE. Can you help sponsor Ashley? Donate via Ashley's website. Giver her a Facebook Like and ask friends. Follow her on twitter. India's highest-ever rated woman chess player and only World Chess title challenger Koneru Humpy will begin a new quest at the sixth Women's Chess Grand Prix 2011-12 cycle on September 15. The sixth in the series is a round-robin event and runs from September 15-29 in Ankara, Turkey. Reigning women's world chess champion Hou Yifan won the first two women's chess grand prix events in the series in Rostov and Shenzen. Zhao Xue of China won the third in Nalchik. Konery Humpy and Anna Muzychuk were joint winners in Kazan, while Hou Yifan won again in Jermuk. World's No. 1 woman chess player Judit Polgar is the only woman to ever play in the open section of the Chess Olympiad and the Candidates Matches. 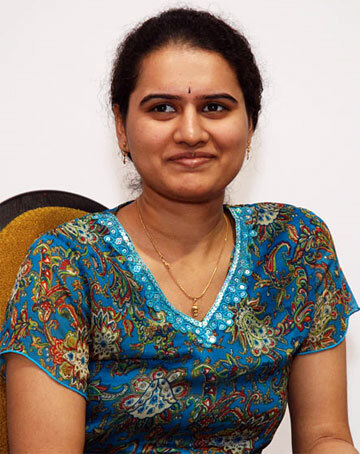 She has scaled the highest-ever chess rating a woman has reached on the planet. Polgar presented her new book at the 40th Chess Olympiad. Here is a video of Judit Polgar from the official website of the Istanbul Chess Olympiad.